Our Breakfast Recipes section contains a number of healthy breakfast recipes. Breakfast is considered as the most important meal of the day as it gives us the much needed energy after a night's sleep. But we often ignore it as we are in a hurry. Try our easy breakfast recipes and get ready to face the rigors of the day. The silky smooth texture obtained from the mixture of milk and almond is enriched by the addition of crunchy bits of almond. 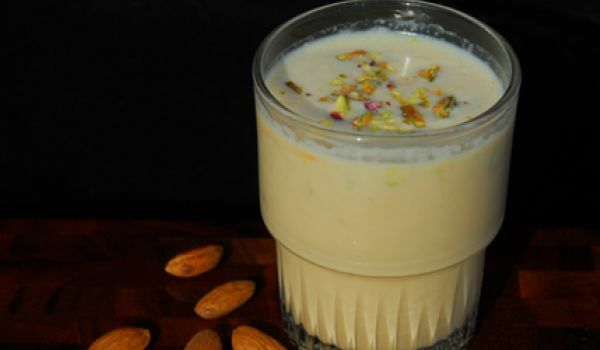 This makes badam milk shake one of the most favorite and refreshing drinks. 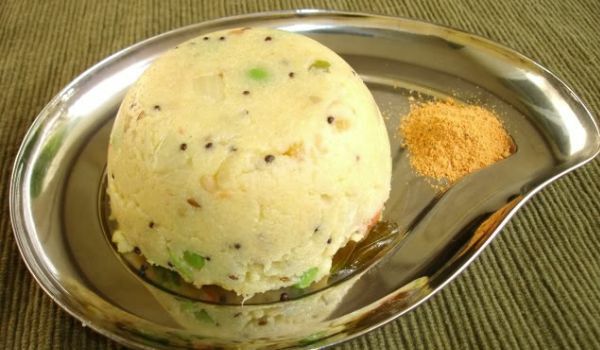 For those who are not very familiar with south Indian cuisine, but are dying to try 'Upma', let me tell you that its quite easy to prepare. Apart from toast and Omelette, this dish is the next best idea for breakfast. 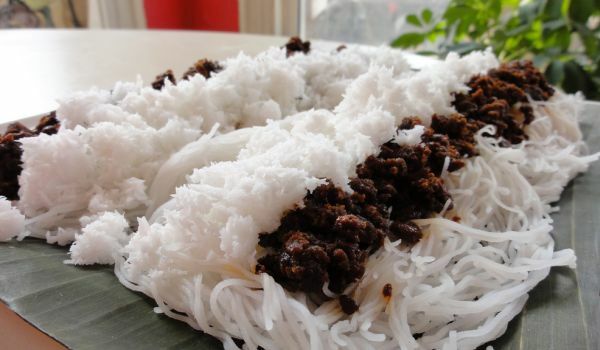 Putu Mayam is a popular Malaysian breakfast. Learn how To make/prepare Putu Mayam by following this easy recipe. 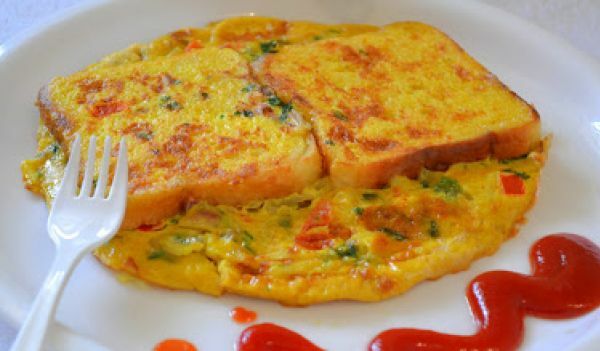 Eggless Omelette is popular amongst vegetarians. Learn how to make/prepare Eggless Omelet by following this easy recipe. 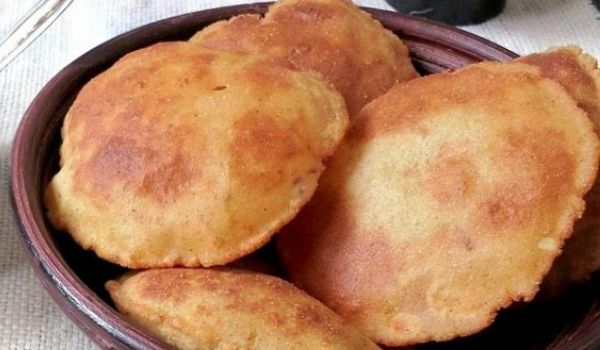 Just the name of this delicacy is enough to bring out the greedy side of any Indian. 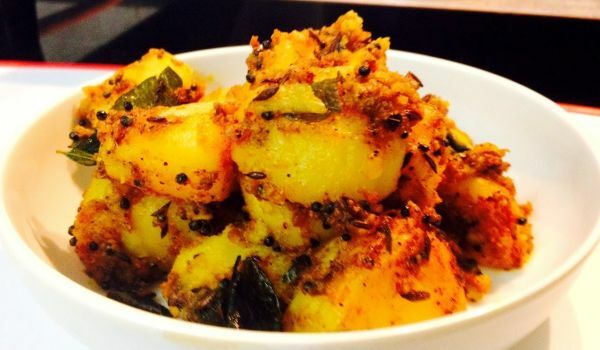 The boiled potatoes when mashed and fried into Puries, makes this mouth-watering dish irresistible! Italian Spaghetti is a yummy and easy to cook recipe. 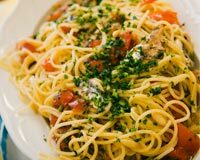 Learn how to make/prepare Italian Spaghetti by following this easy recipe. 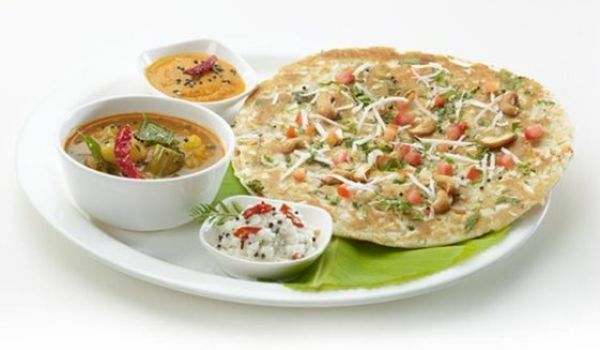 Tagged as the "Indian Pizza", this favored breakfast item in South India is easy to make and is made better by its aromatic presence and tangy mixture of ingredients that leaves all stuffing themselves first thing in the morning. Well, if you want to master Punjabi cooking, you will have to learn the art of making the perfectly stuffed aloo paratha. 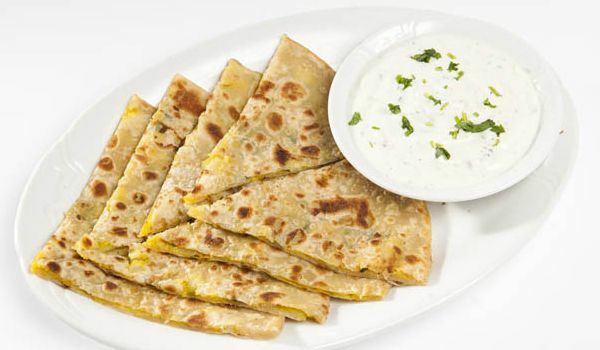 Made with a filling of spiced mashed potatoes, the aloo paratha makes for an amazing choice of breakfast, lunch or dinner. Sweet Corn Sandwich is a yummy and delicious breakfast recipe. Learn how to make/prepare Sweet Corn Sandwich by following this easy recipe. 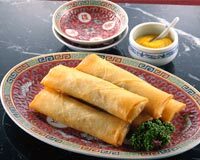 Egg roll is a popular appetizer made by wrapping a combination of chopped vegetables. Learn how to make/prepare Egg Rolls by following this easy recipe. 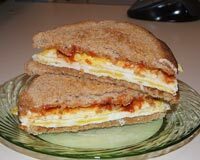 Egg Sandwich is an American recipe which is very popular all over the world. Learn how to make/prepare Egg Sandwich by following this easy recipe. Hakka Noodles is a delicious Chinese recipe. Learn how to make/prepare Hakka Noodles by following this easy recipe. 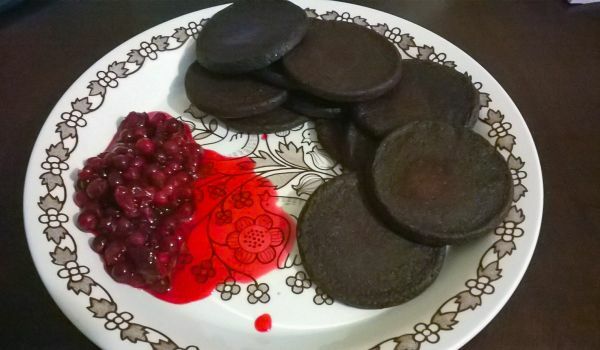 Blood Pancakes is a very popular Finnish recipe. Learn how to make Blood Pancakes by following this simple & easy recipe. 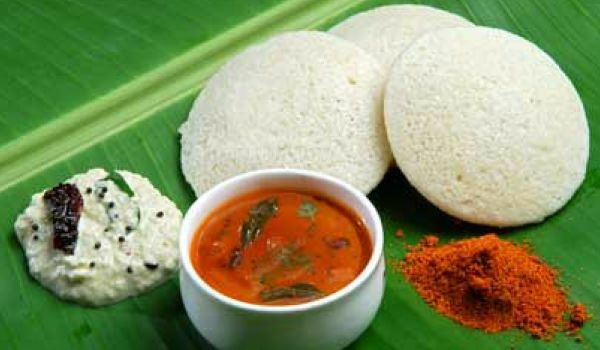 Idlies are the most popular South Indian breakfast, which is had with chutney and sambar. 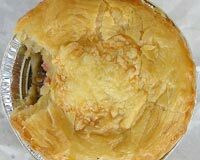 Since the idlies are steamed, it is extreamly healthy and a popular choice for all fitness consious people out there. Banana French Toast is a very popular recipe. 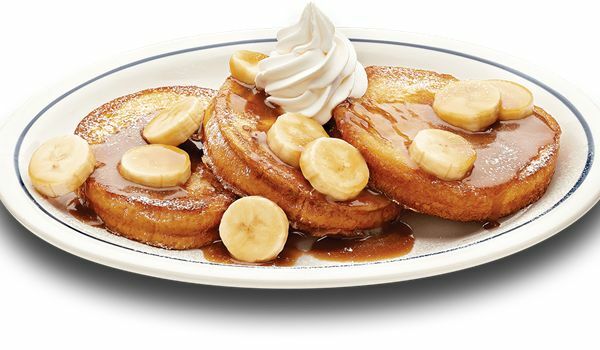 Learn how to make/prepare Banana French Toast by following this easy recipe. 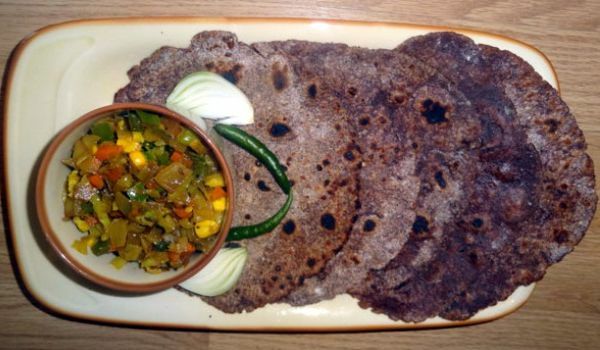 Wondering what to do with the leftover dosa batter? 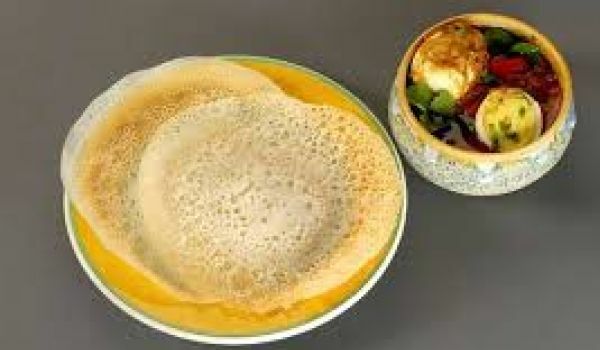 Why not try making Appam? 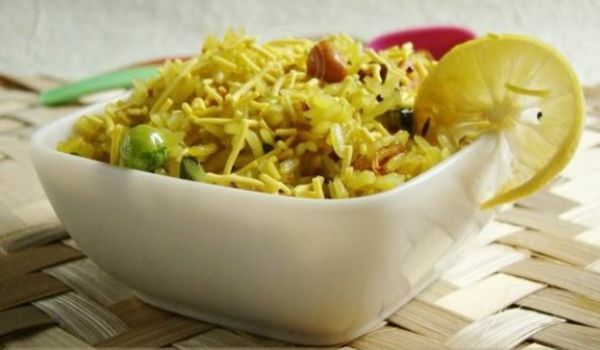 Apart from a change in taste, it is also easy to make. Lebanese Bread is a delicious bread that be served with any of your dinner or barbeque dishes. Learn how to make/prepare Lebanese Bread by following this easy recipe. 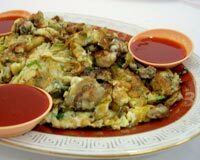 Oyster Omelette is a popular Chinese recipe. Learn how to make/prepare Oyster Omelet by following this easy recipe. Navajo Tacos is a popular breakfast recipe of Mexico and America. 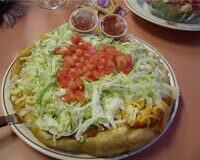 Learn how to make/prepare Navajo Taco by following this easy recipe.